These days, Japan is noisy with the flu, but it feels warmer and closer to spring. Many people think of cherry blossoms(SAKURA) in spring with Japan together. In Japan, sakura is also considered a symbol of the beginning of spring and the beginning of a new semester. There is usually an entrance ceremony in South Korea at the beginning of March, but in Japan, there is an entrance ceremony at the beginning of April when sakura begins to bloom, and a new semester begins. With sakura goods to sign the beginning of spring, why don't you prepare for the upcoming spring? By Wakacho.Co.Ltd. 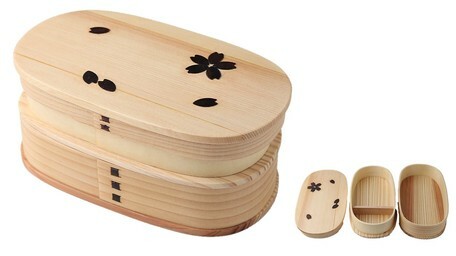 Mage Wappa(曲げわっぱ) Bento Box has been popular for a long long time, from the Edo period 400 years ago to the present. So it's full of traditional feelings. It is made of old people's wisdom that wooden materials absorb the moisture of rice and preserve the flavor for a long time. It's handmade by an artisan, so you can enjoy them as natural goods. Since it regulates the moisture in the lunch box well, it is a very functional lunchbox because rice does not spoil easily in summer and rice does not harden easily in winter. If you clean and dry it well, you can keep it up for a long time! There are two colors, brown and natural. By BGM INC.. 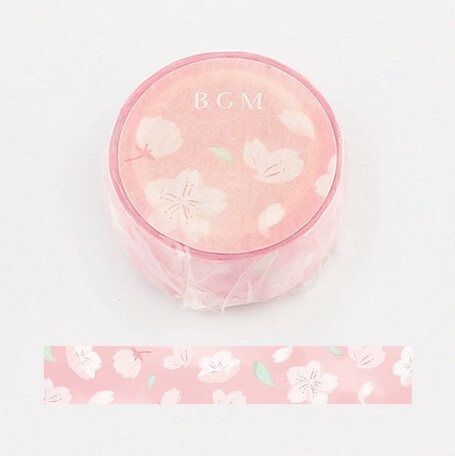 It's a warm pink BGM masking tape that reminds you of a warm spring day. It contains cute and pretty watercolor painting. 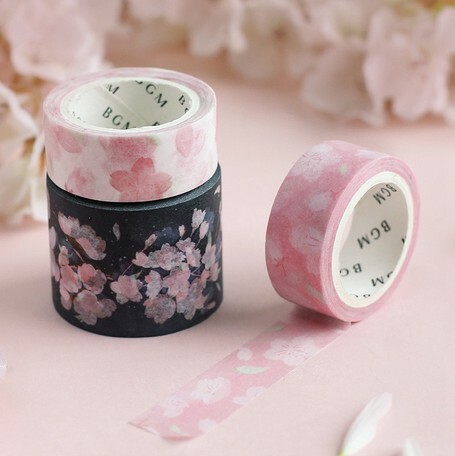 When you decorate your own diary, why don't you use a sakura masking tape to create a spring atmosphere? It would be a refresh to decorate the walls of a dark room with pink masking tape or a favorite painting. By ARTHA Co., Ltd.. Have you ever written a letter in the form of a rolling paper to celebrate someone's birthday with other people together? 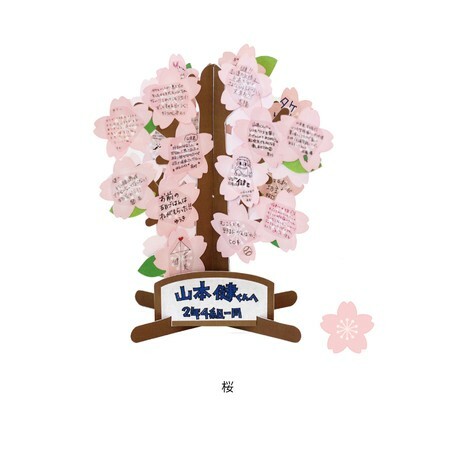 Instead of rolling paper, why don't you put everyone's heart in the sakura message card? If everyone writes the message with the heart, each message will be more precious. There are 30 mini cards in it, so you can deliver up to 30 mini cards at once. By just leaving it blank without any messages, this message card will be perfect for spring interior! 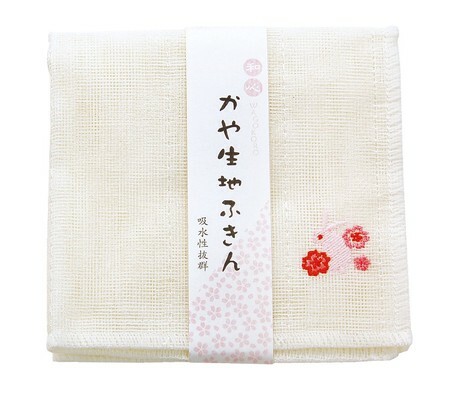 By NIPPON UTENSIL CO.,LTD.. Senshu towel has been made in the Osaka Izumu area, which has a long history and tradition of 130 years. This is an excellent woven towel made with traditional technology. 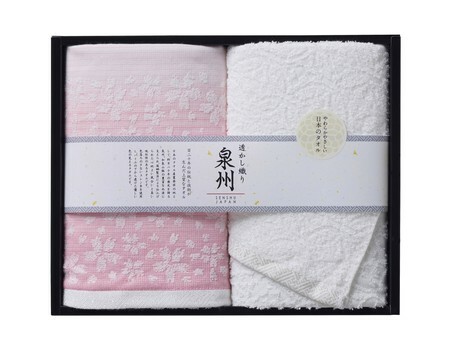 Thanks to its excellent texture, it's absorbent and feels good, and because of its pink sakura design, which is full of spring air, it would be the best gift for spring. 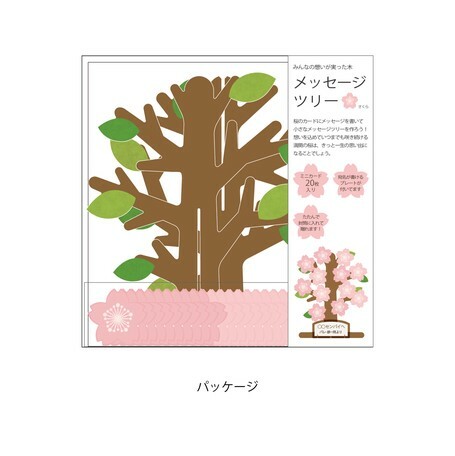 If you want to change your home into a spring atmosphere, why don't you change also your bathroom with a sakura towel? By YAMACOH CO., LTD.. It's a soft-touch kitchen towel that we have used for a long time. This towel is so absorbent that it dries quickly, so you can use it after washing the dishes. The cute sakura and rabbit pattern are sewn as a point, so you are going to use it very frequently. 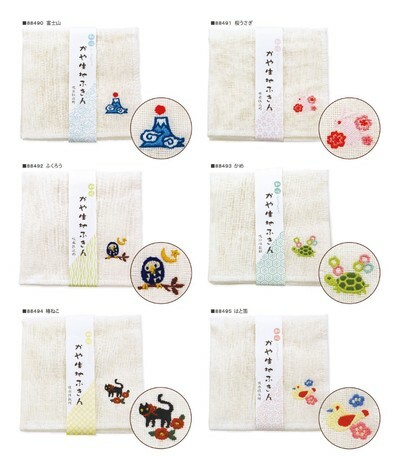 Other than sakura and rabbit, there are other cute characters including Mt.Fuji, owl, turtle and black cat. Check out our product page! When I feel that it's fall, winter has already come. As winter does, spring may be coming already. 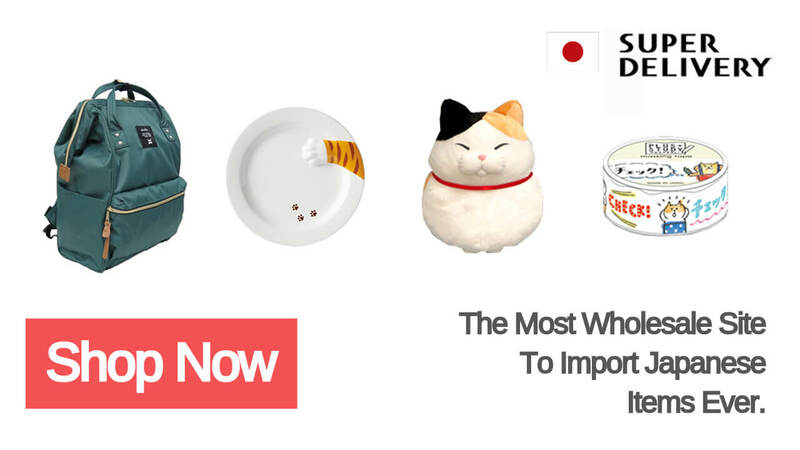 Why don't you prepare spring with beautiful sakura goods?